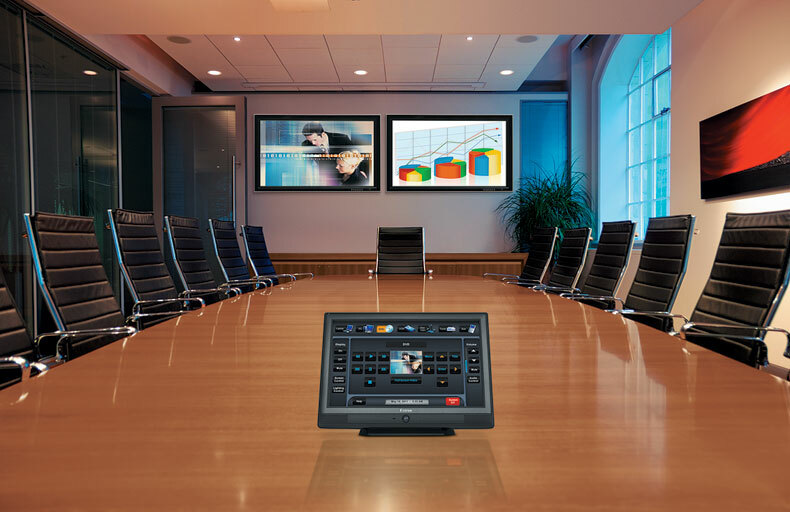 A cost effective solution to integrate legacy equipment with new Audio Visual equipment to deliver a modern, functional, working environment to facilitate hi-grade video conferencing between corporate head office meeting rooms and remote site staff and managers. Design, procure, install and integrate new and existing equipment to achieve a simple to use solution whilst leveraging the maximum residual asset value of the legacy equipment. Liaise with all customer stakeholders and construction trades to ensure safe and timely installation within the construction programme and customer official opening of the new facility. Ensure compliance with all Work Health & Safety (WHS) guidelines. Test each system and provide end-user training. Provide fully updated As-Built Documentation detailing all relevant components of the new system. Fulton Hogan is enjoying the benefits of a modern Audio Visual and Video Conferencing facility which fully utilises the value of their technology assets.